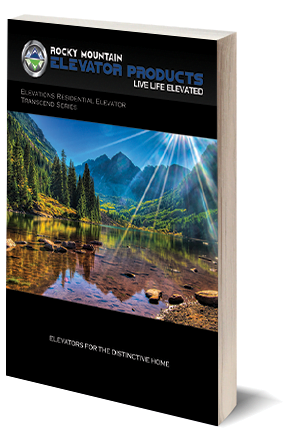 Colorado Custom Elevator & Lift, Inc. is your exclusive dealer for the all new Elevations Residential Elevator, Transcend Series. 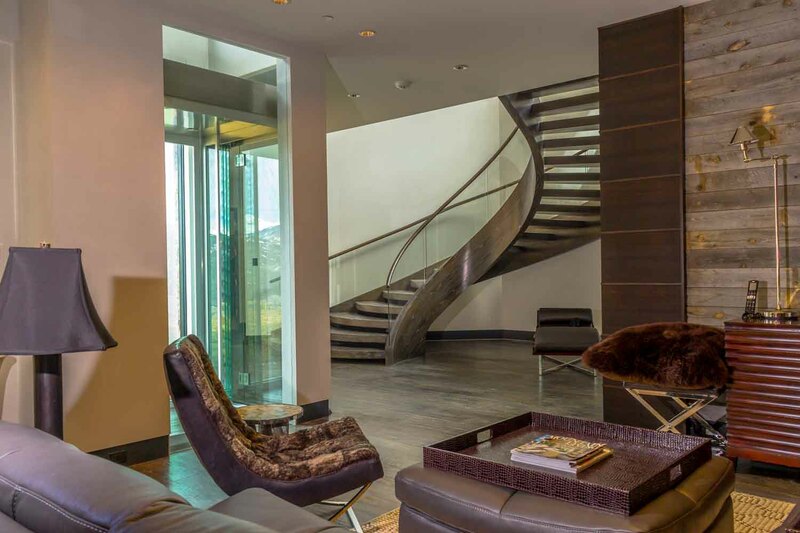 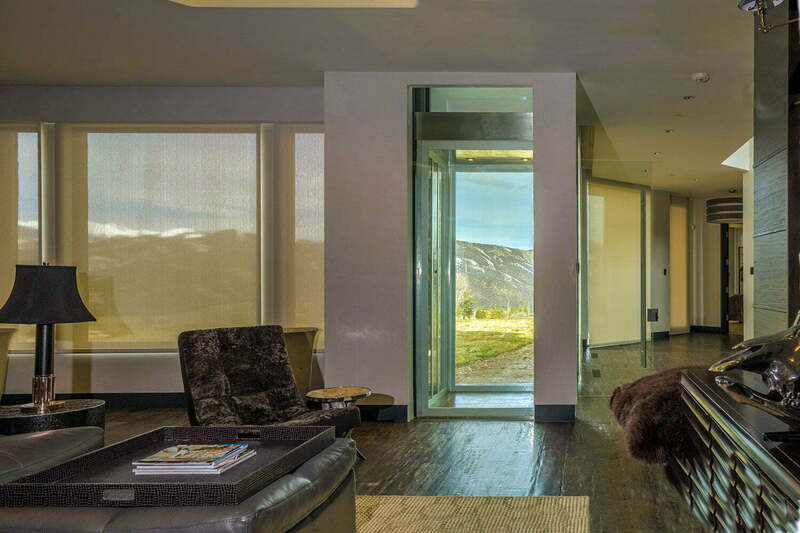 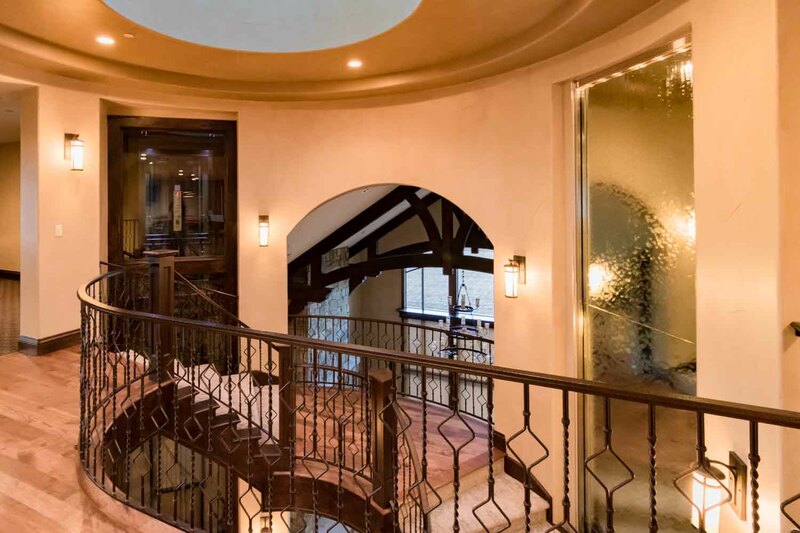 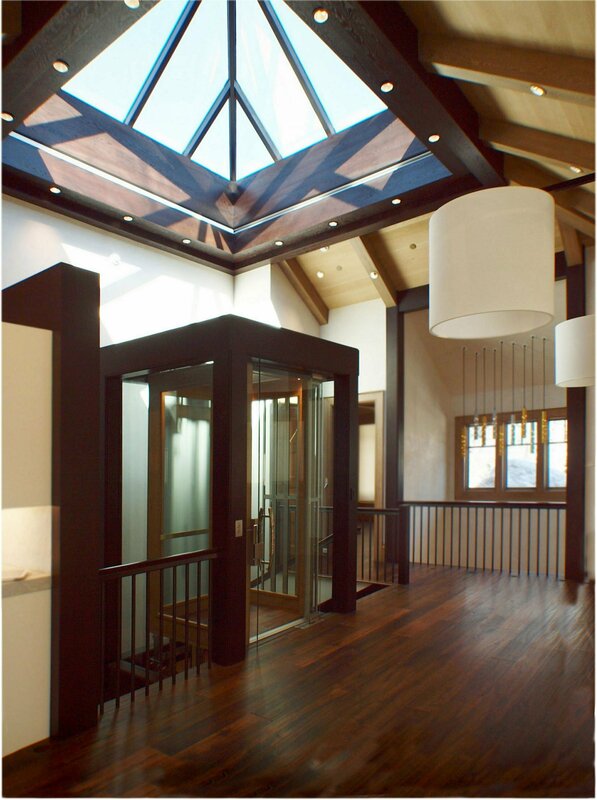 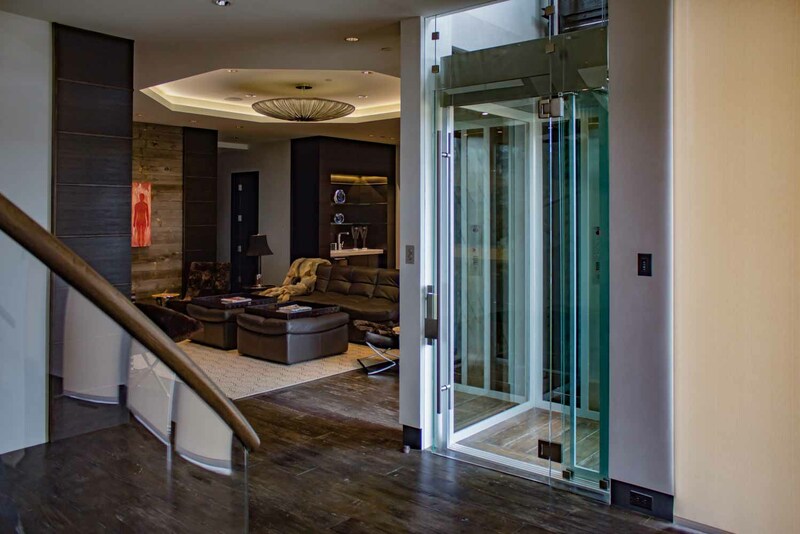 Residential Elevators for the distinctive home. 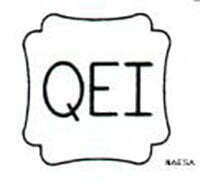 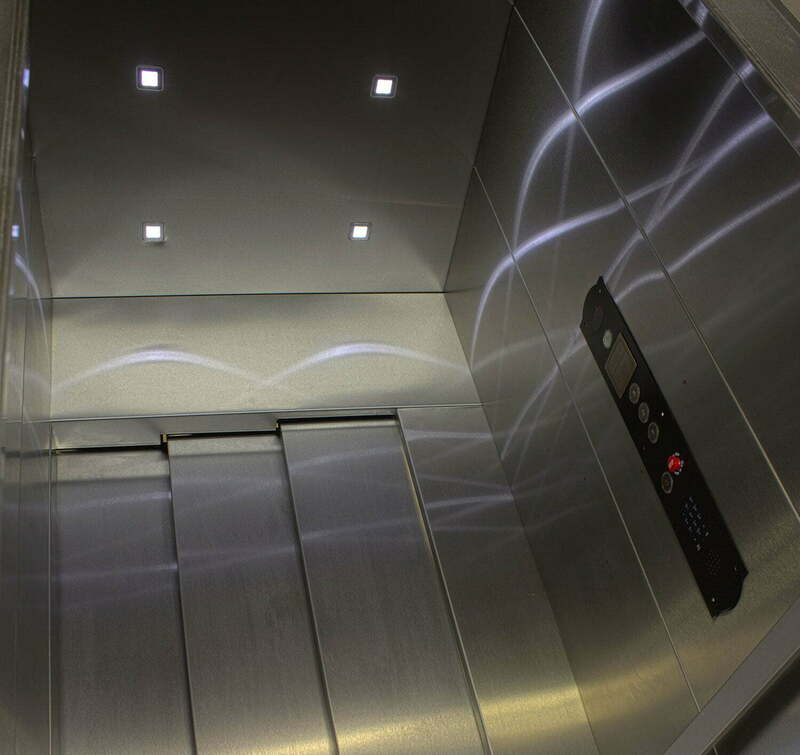 Regular maintenance is required on most elevator installations. 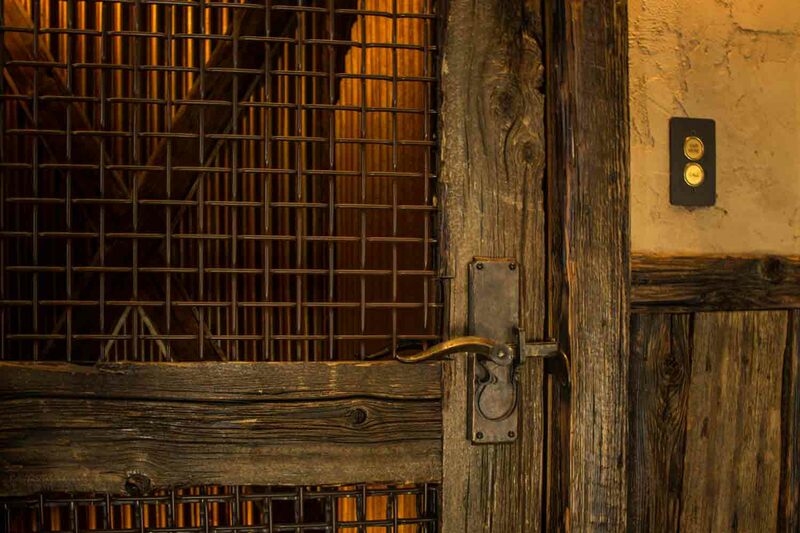 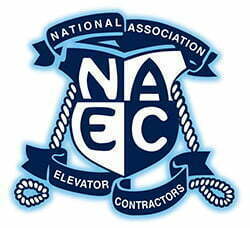 We offer service and maintenance for commercial and residential elevators. 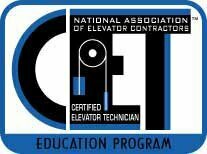 Keep your investment running with help from the professionals at Colorado Custom Elevator & Lift, Inc.
Colorado Custom Elevator & Lift, Inc.